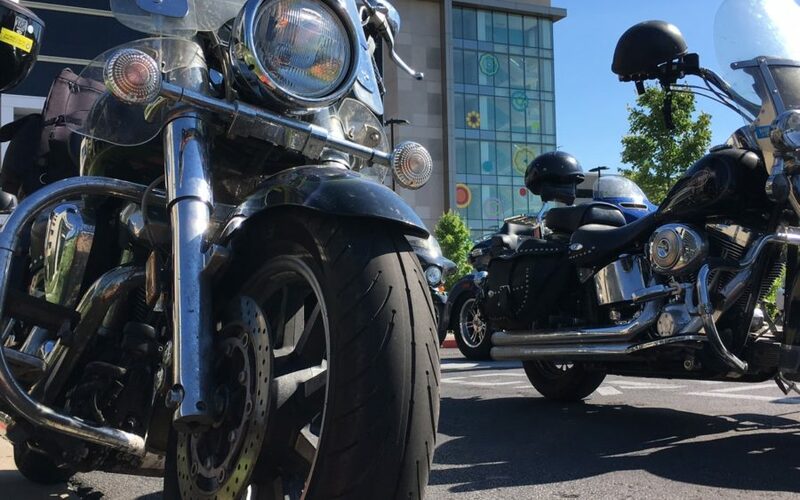 Help us give babies in the Ozarks a safe place to sleep by participating in our 100-mile poker ride, live auction, & entertainment on June 9, 2018. 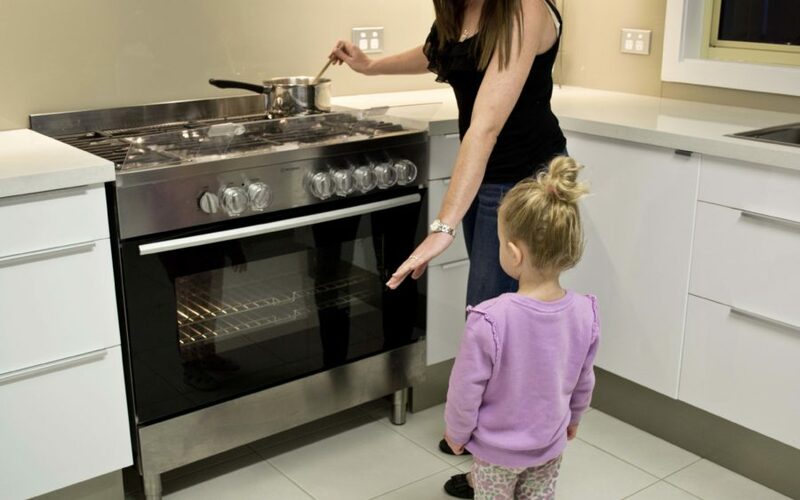 Children are especially vulnerable to burns in the home. 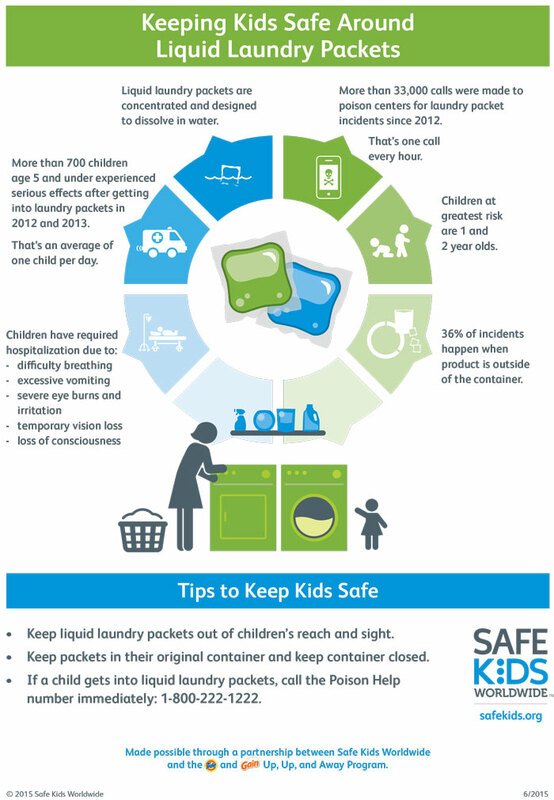 Learn how to keep your little one burn-free. 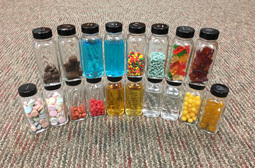 Safe Kids Springfield has been serving the families in Christian, Dade, Dallas, Greene, Laclede, Lawrence, Polk, Stone, Taney and Webster Counties in Missouri for over 20 years and is led by Mercy Hospital’s Injury Prevention Center. 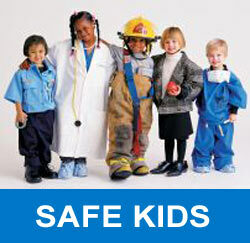 Accidental injury is the number one cause of death among children ages 14 and under in the United States. 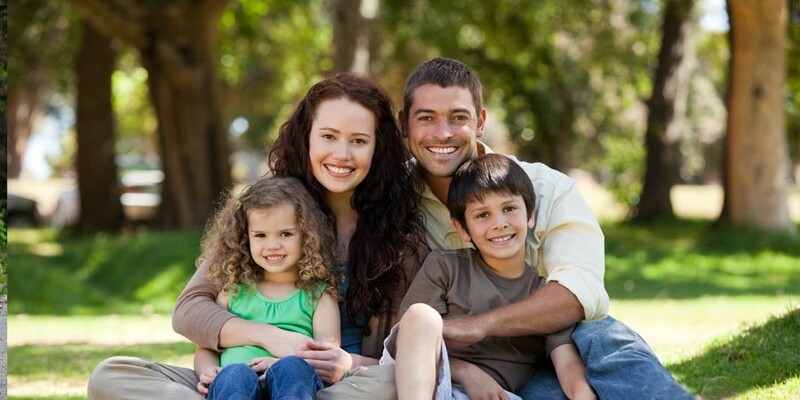 Our mission is to prevent accidental injuries to children through education, research, advocacy, environmental improvements, safety device distribution and public awareness programs. 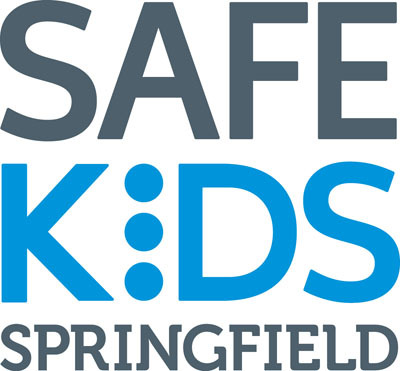 Safe Kids Springfield is one of more than 400 grassroots coalitions in the United States that bring together health and safety experts, educators, corporations, foundations, governments and volunteers to educate families and communities about safety and injury prevention. 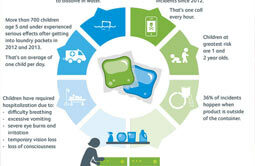 Since 2012 when liquid laundry packets began gaining traction in the market, more than 33,000 calls for children 5 and under have been reported to poison centers. Did you know that 9 out of 10 car seats are installed incorrectly. Is yours one of them? Call 417-820-7233 for Tuesday or Thursday appointments. ATVs are popular among youth and adults for recreation. 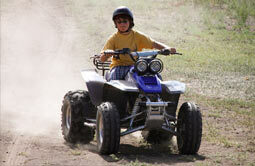 They are fun to ride, but they can also be dangerous if the rider doesn’t operate the ATV safely.